RTI provides a range of adapter cables. These enables you to connect your Barracuda or Piranha to many different types of ionization chambers (not only the ones supplied by RTI). 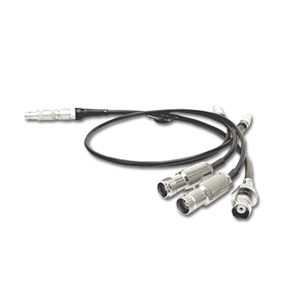 Ion chambers with LEMO connectors can be used without adapter cables. NOTE! To use Ion Chambers with Piranha, you need a Chamber Adapter.